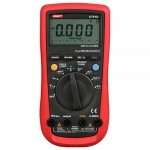 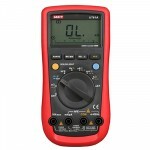 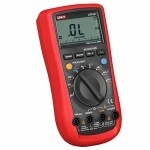 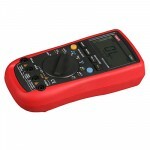 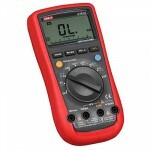 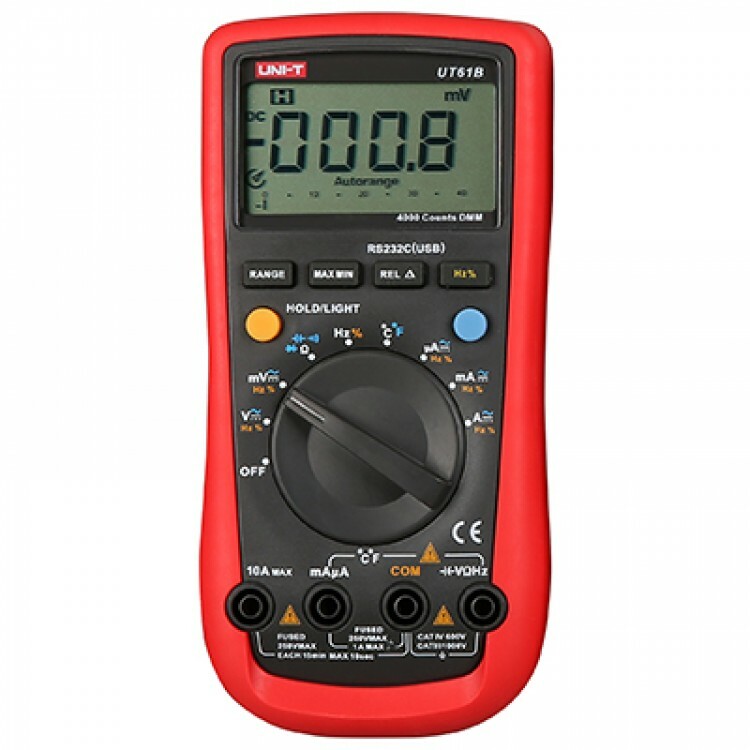 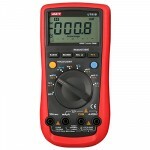 UT61 Series Digital Multimeters are products designed for multi-functional, high precision, high performance and automatic measurements. 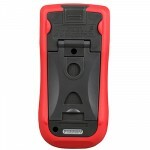 6、External interface supports RS-232C and USB cable. 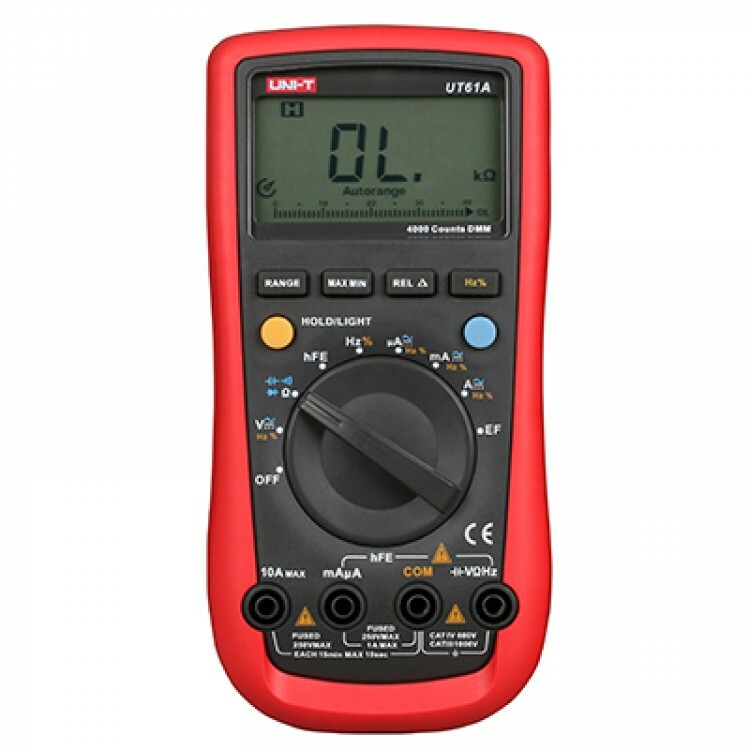 UT61 Series can measure AC/DC voltage and current, resistance, diode, circuit continuity, capacitance, frequency, temperature, hFE, electromagnetic induction, etc. 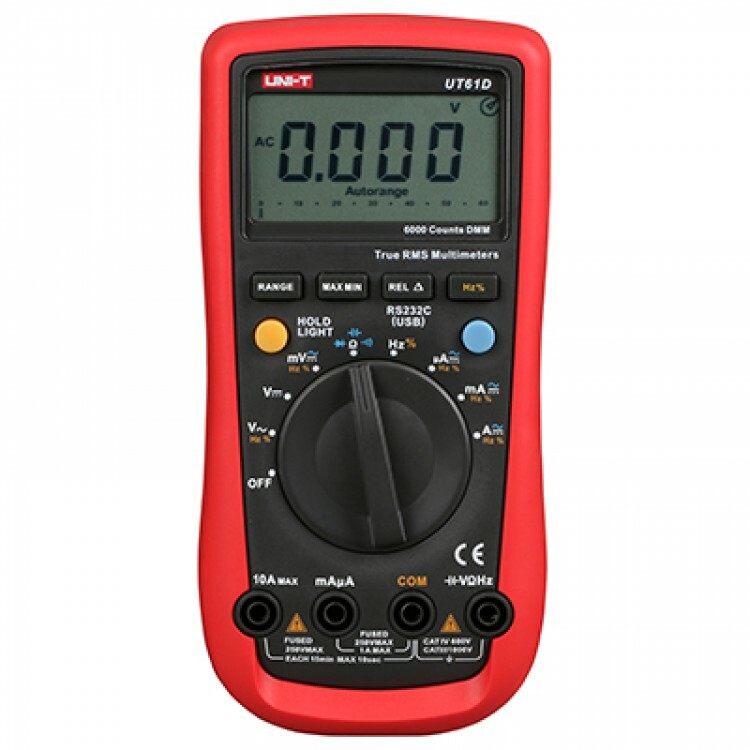 UT61 Series complies with the standard IEC61010: CAT. 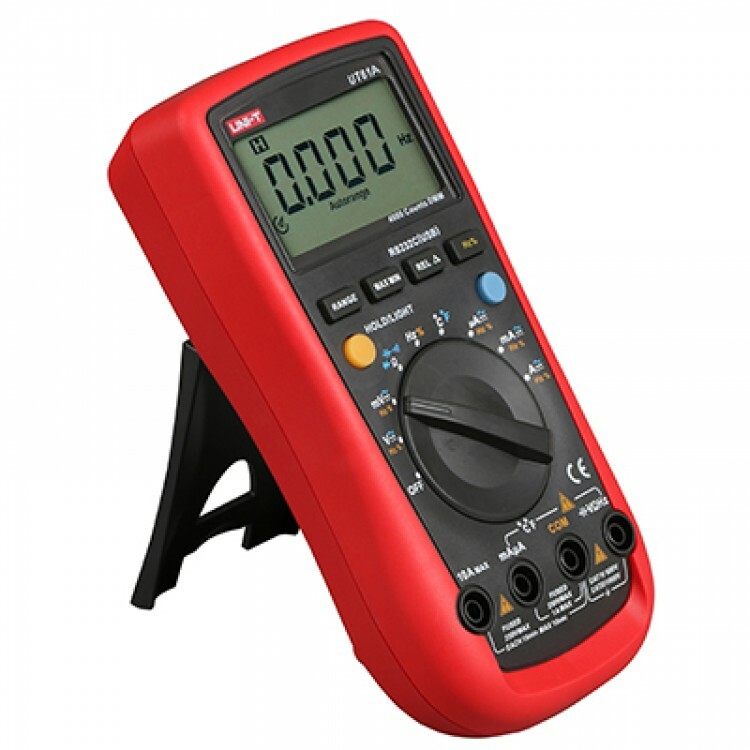 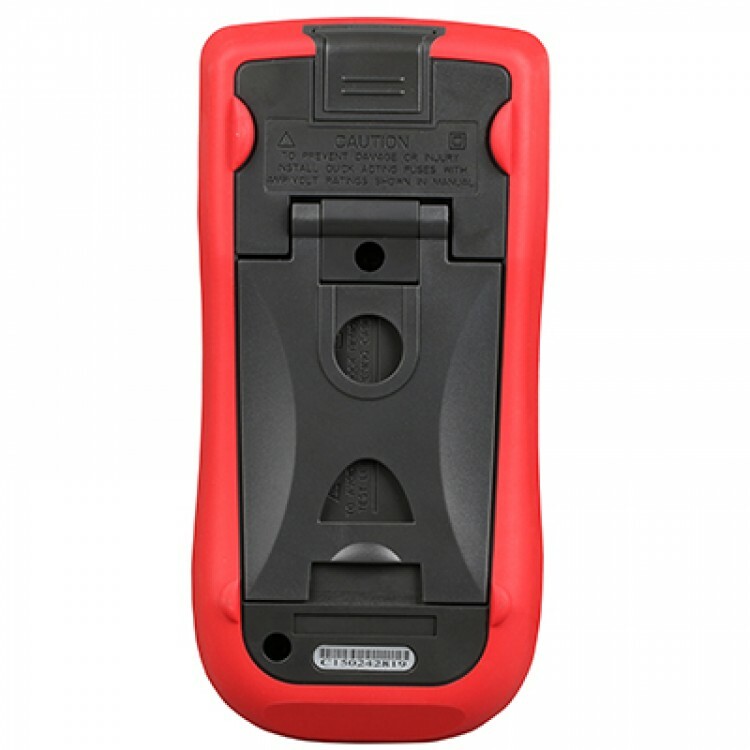 III 1000V, CAT.IV 600V; they are widely used in Industrial Production and Service, Technological Research and Design, College Education (Laboratory, Courses), and Automotive Industry.